The internet revolution has meant that most of us are now accessing music, movies, and other forms of entertainment through the internet. Best of all, this can be done on the go using laptop computers or other mobile computing devices such as smartphones. It can, therefore, be frustrating when sound problems occur on our laptops. This leaves you suddenly unable to listen to your favorite songs or to watch your favorite movies. Sound problems on laptops can be caused by a wide range of issues, some of which are simple enough. The simple problems include not turning on external speakers or not removing earphones that may be plugged into the earphones jack. 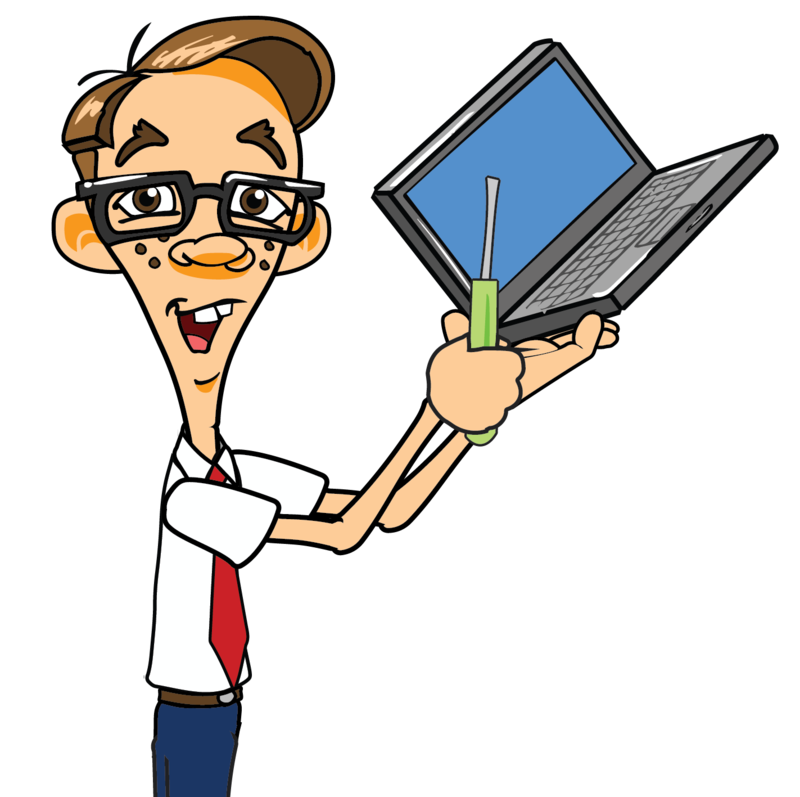 The first thing that you need to do before condemning your laptop is check if the problem is not being caused by these commonplace issues. If the issue is simple enough, you can resolve it by removing the cause. Other causes of sound problems on laptops are, however, much more complex. These include driver compatibility issues that may leave you unable to use your laptop to listen to your favorite songs. Your computer is made up of hardware and software, both of which work together to enable you to do whatever it is that you do with your computer. Speakers and sound cards are examples of the hardware components that are on your computer. There are many ways you can resolve sound driver compatibility issues on your laptop. In order to do so, you need to first open Device Manager. The Device Management utility in Windows is where all the devices that are on your computer are listed. You can open Device Manager by simply typing “Device Manager” in Search. Choose Device Manager when the option shows up. One way of resolving sound problems on your laptop is by updating your sound card’s drivers. You can do this by right-clicking on the driver in Device Manager and selecting “Update Driver Software.” This should enable you to carry out the updates by allowing Windows to automatically search for the updates. If you have already downloaded the updates, you can install them by navigating to the section on your computer where they are installed. Another way you can resolve driver issues on your laptop is by uninstalling the problematic sound driver and allowing Windows to reinstall it when you restart your computer. The best way of avoiding driver problems, however, is by using SafeBytes DriverAssist. This device driver management utility is lightweight and safe to use on your computer. It works hard to make sure that you never encounter driver compatibility issues again by automatically keeping all the drivers that are on your laptop updated. Scan, review, download, and update the drivers that are on your computer using DriverAssist, and you will never encounter driver problems again. Best of all, DriverAssist is made by SafeBytes, a Microsoft certified partner, which means that it is safe to use on your computer.